Born near Colborne, Ontario on 12 October 1862, son of Samuel Mitchell and Esther L. Sweet, he was educated at the public schools and commercial college. He came to Winnipeg and followed the trade of mechanical engineer and photographer. By 1925, he was President of the Winnipeg Printing and Engraving Company. He served as a Winnipeg City Alderman for some years and during 1900 was acting mayor. He represented the constituency of North Winnipeg in the Manitoba Legislature, where he introduced and carried through the Workman’s Compensation Act. In 1912 he assisted in organizing the 106th Winnipeg Light Infantry and was Quartermaster until his appointment as Honorary Colonel of the Regiment succeeding Major General Benson, K.C.B., the former Honorary Colonel. At the outbreak of the First World War, he accompanied the regiment to Valcartier and was first Quartermaster of the 10th Battalion. On 29 January 1890, he married Sarah A. H. Mitchell (?-? ), daughter of John R. Mitchell of Omemee, Ontario. They had two sons and three daughters. He was a member of the Masons, Past Master of Ionic Lodge, Past Master of King Edward Lodge, Past Grand and Veteran, St. John’s Lodge, IOOF. 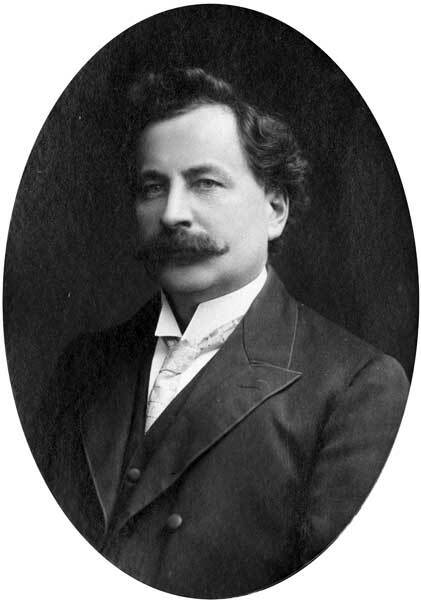 In 1907, he was elected to the Manitoba Legislature for the Winnipeg North constituency and served a single term, being defeated in 1910 by S. Hart Green. He died at the Misericordia Hospital on 6 October 1943 and was buried in the St. James Cemetery.